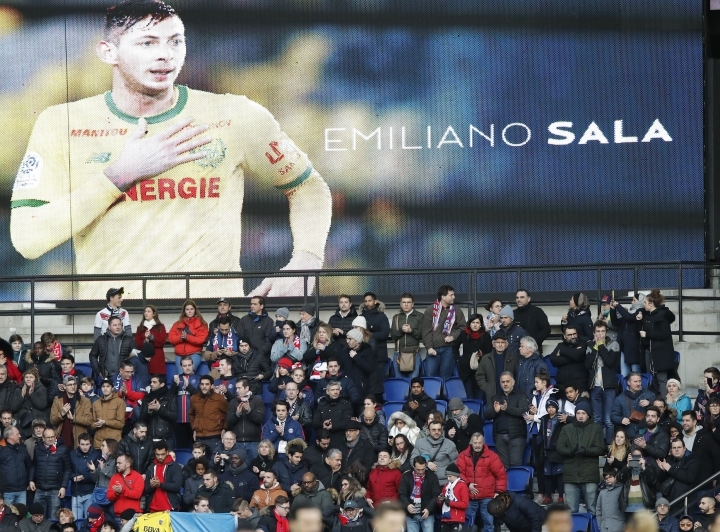 NYON, Switzerland — UEFA says a one-minute silence to honor Emiliano Sala will be held before all Champions League and Europa League games this week. 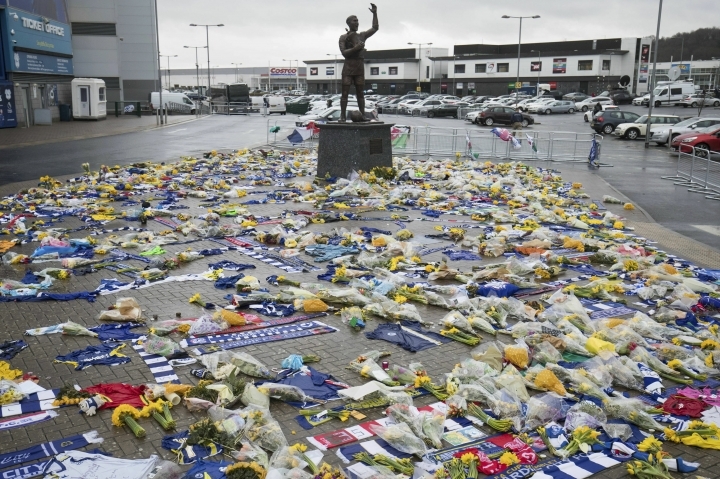 UEFA President Aleksander Ceferin says he urges "supporters across the continent to pay their respects to his memory over the coming days." 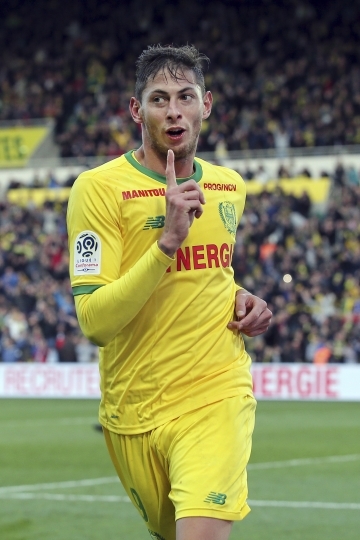 Sala's body was recovered from the wreckage last week but pilot David Ibbotson is still missing.